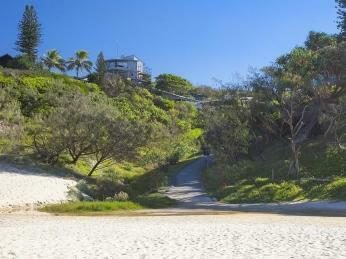 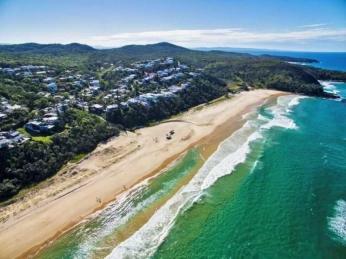 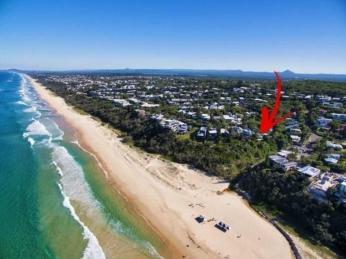 Located on the very front row in Sunshine Beach - to get any closer to the water, you will need to be on a lilo. 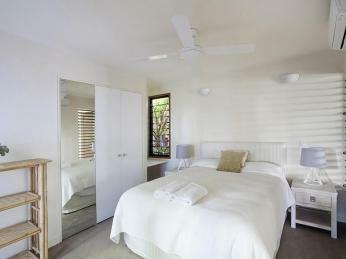 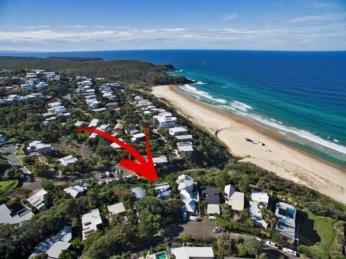 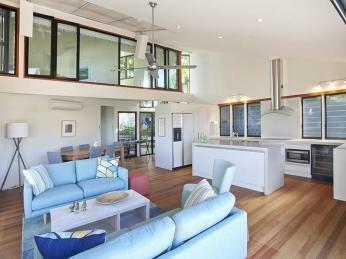 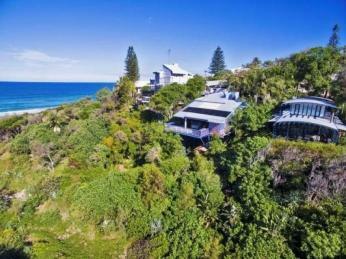 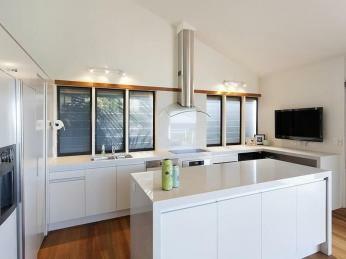 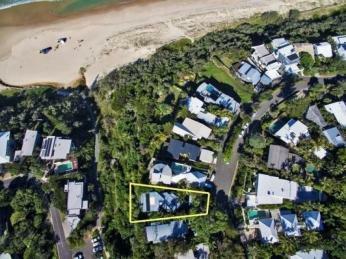 This Gabriel Poole architecturally designed 18 year old beach house has been much loved and has only ever had 2 owners. 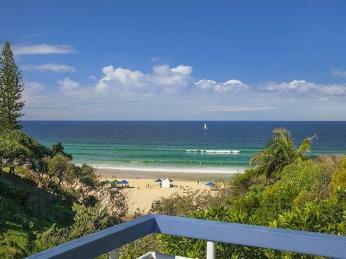 Individually styled to minimize impact on the landscape, and to offer protection from the harsh Southerly's, this property faces due North and capitalizes on the magnificent blue ocean and white water views to the beach and Noosa Heads. The position here is just perfect and your very own path will take you just 2 minutes to the beach don't forget the sunscreen. Surrounded by a cool tropical environment and private, this multi level pole home is in one of the most sought after locations in Sunshine Beach, and is relaxed and unassuming. 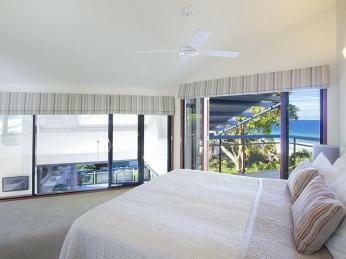 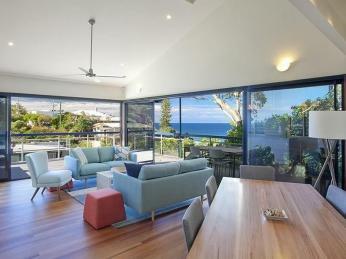 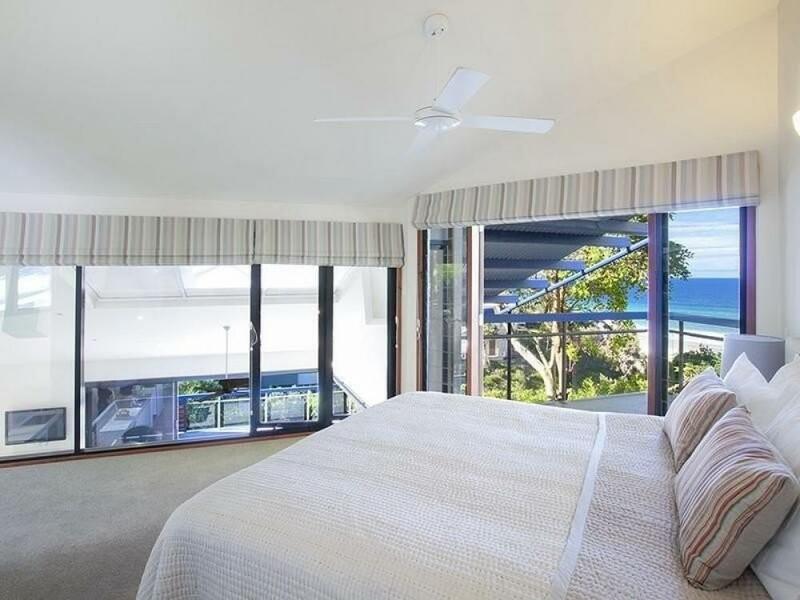 Large glass windows and stacker doors open out onto large timber decks to allow light and cooling sea breezes. Just imagine yourself sitting on the huge balcony watching the sun rise in the morning over the sea or enjoy the view of the rolling surf with your late afternoon cooling drink! 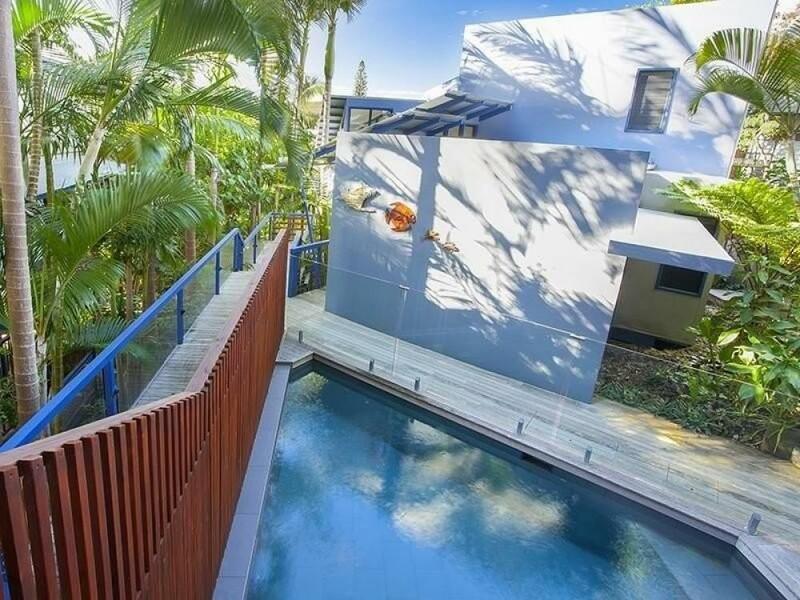 Entry from the street is discreet and the timber deck pathway takes you past a secluded and inviting self-cleaning pool to the front door. High angled ceilings, large glass doors and beautiful timber floors set the tone to enhance the stunning ocean outlook that hits you at the front door. 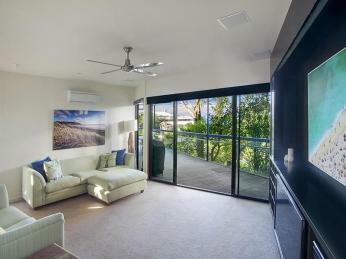 The huge wrap around decks with East & North East aspect to the beach also has an electric awning. The open plan living/ dining area offers an impressive kitchen which has been upgraded and include the highest quality fixtures and fittings. 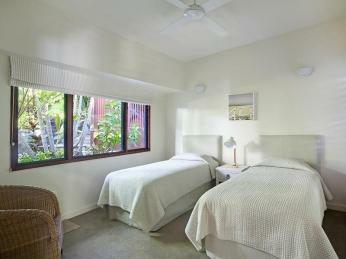 The rooms are all air conditioned and there are a total of 3 generous bedrooms, 2 bathrooms plus a carpeted media room with surround sound. 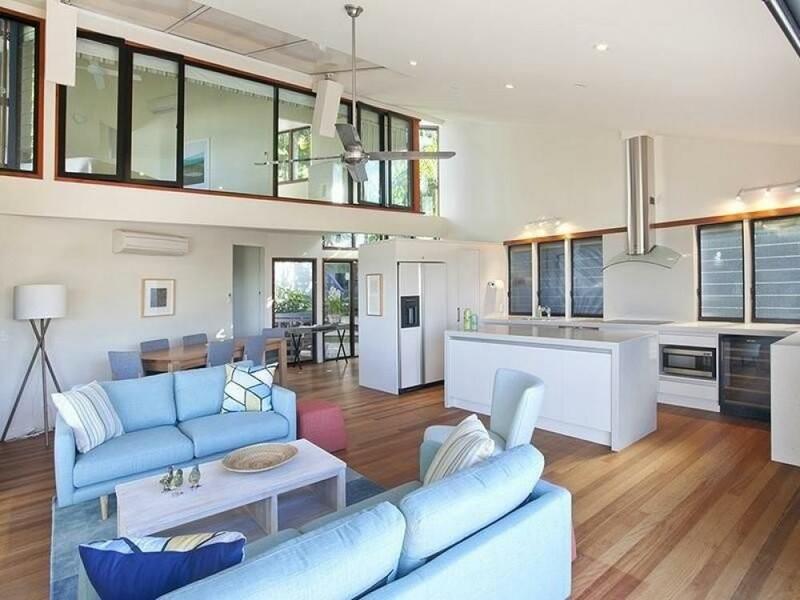 The floor plan is very interesting and unique and buyers looking for something a little "out of the box" will appreciate this concept. 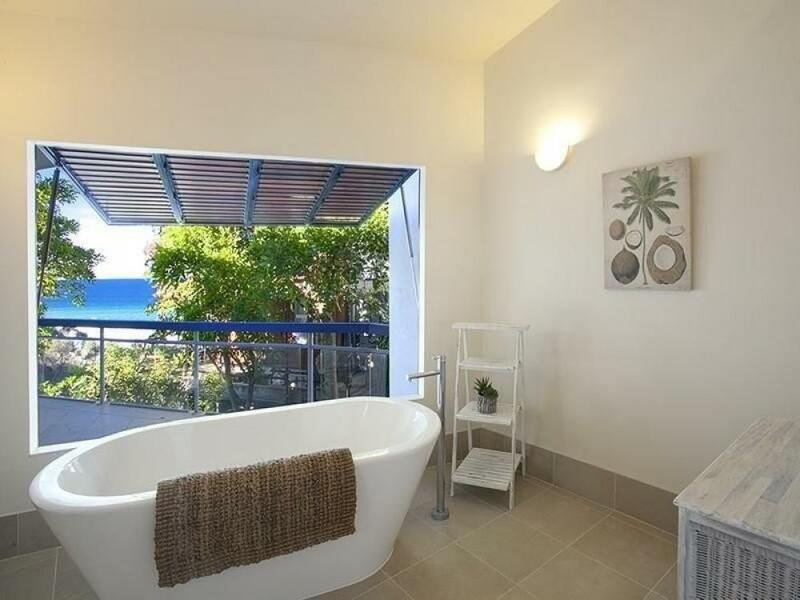 The master bedroom has a 2 level ensuite, views from the bath tub and a large glass wall that actually looks down onto the living area. Other features include security, air conditioning and a furniture package is also inclusive for a buyer looking to holiday let this property. 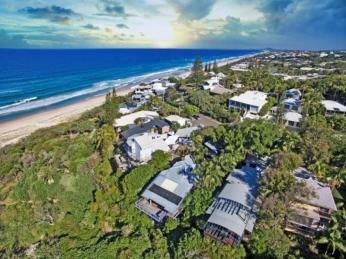 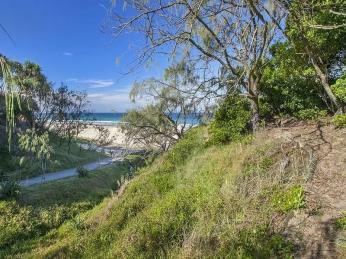 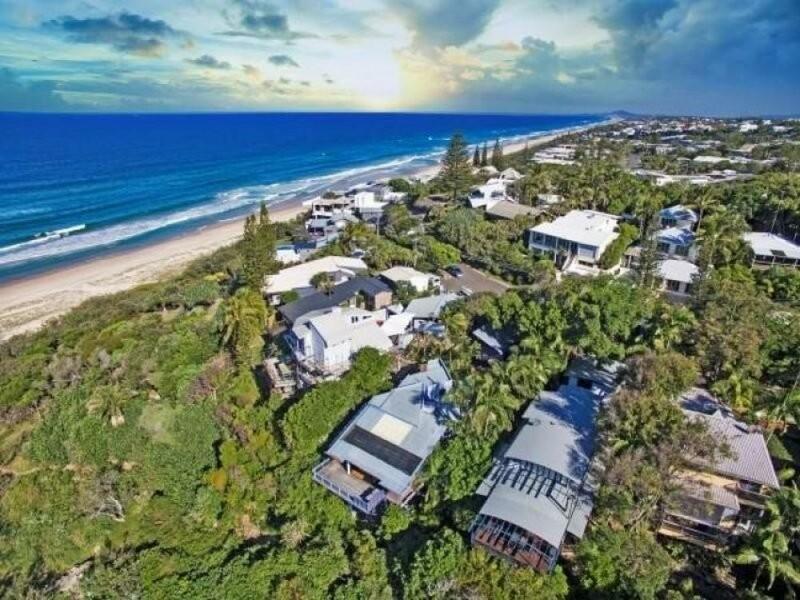 Bounded by National Park, front row North facing homes in Sunshine Beach are limited and recent land sales have proven a continued demand for blue chip property.